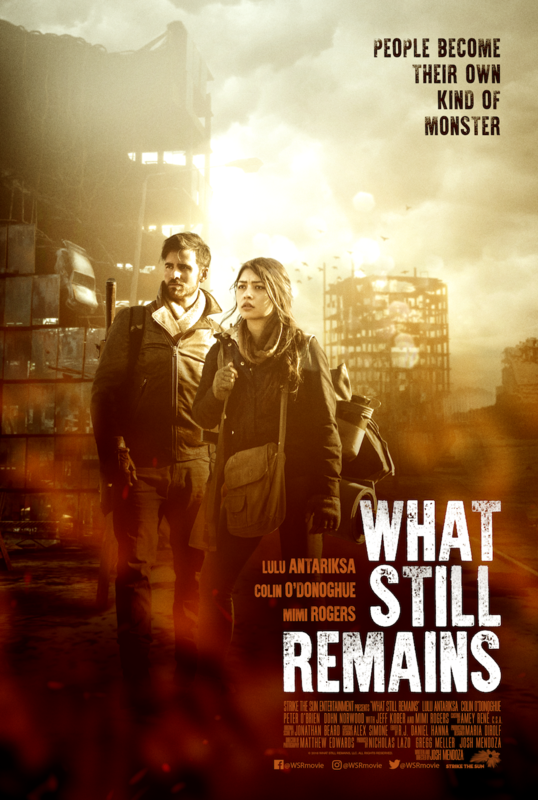 We’ve got our hands on the first official poster of What Still Remains, the upcoming post-apocalyptic drama thriller movie written and directed by Josh Mendoza and starring Colin O’Donoghue, Lulu Antariksa, Mimi Rodgers, Dohn Norwood, Peter O’Brien, Jeff Kober, Roshon Fegan, Siena Goines, Chris Ellis, Tobias Jelinek, Michael Sun Lee, Ronnie Clark, Scotty Tovar, Timothy Lee DePriest, and Eva-Marie Fredric. And how do those feral people survive? 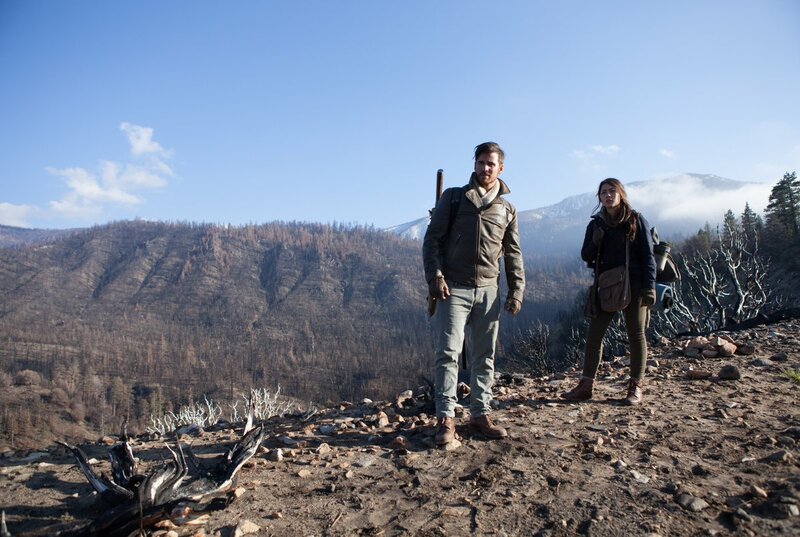 Colin O’Donoghue faces the end of the world. 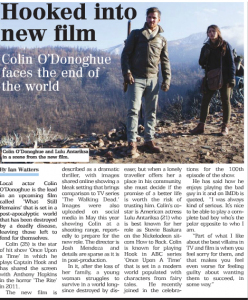 Local actor Colin O’Donoghue is the lead in an upcoming film called ‘What Still Remains’ that is set in a post-apocalyptic world that has been destroyed by a deadly disease, leaving those left to fend for themselves. 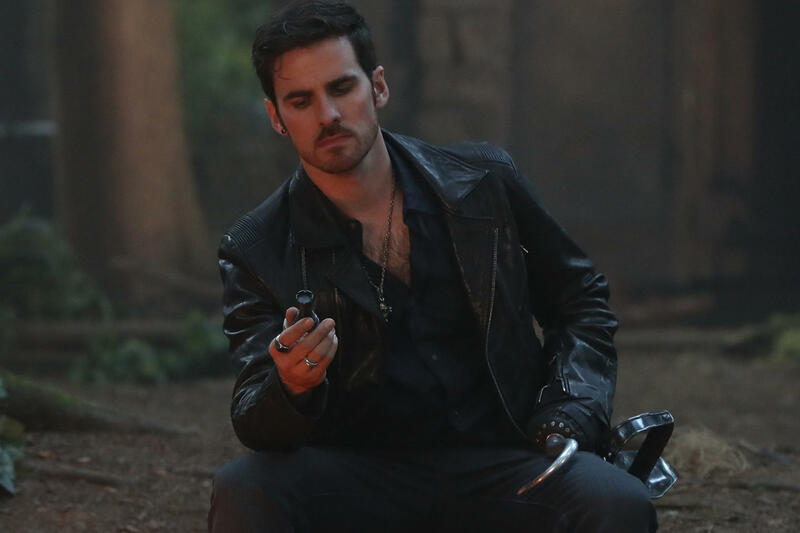 Colin (35) is the star of the hit show ‘Once Upon a Time’ in which he plays Captain Hook and has shared the screen with Anthony Hopkins in the horror ‘The Rite’ in 2011. 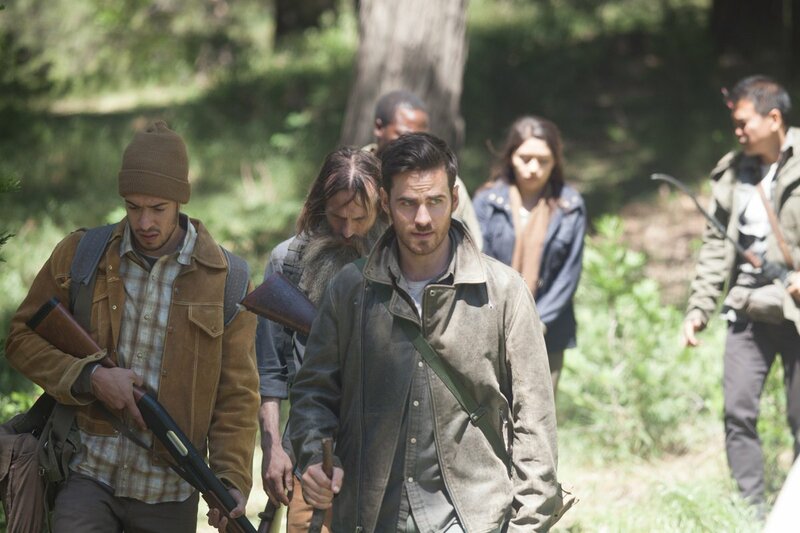 The new film is described as a dramatic thriller, with images shared online showing a bleak setting that brings comparison to TV series ‘The Walking Dead.’ Images were also uploaded on social media in May this year showing Colin at a shooting range, reportedly to prepare for the new role. The director is Josh Mendoza and details are sparse as it is in post-production. In it, after the loss of her family, a young woman struggles to survive in a world longsince destroyed by diseases, but when a lonely traveller offers her a place in his community, she must decide if the promise of a better life in worth the risk of trusting him. Colin’s costar is the American actress Lulu Antariska (21) who is best known for her role as Stevie Baskara on the Nickelodeon sitcom How to Rock. Colin is known for playing Hook in ABC series ‘Once Upon a Time’ that is set in a modern world populated with characters from fairy tales. He recently joined in the celebrations of the 100th episode of the show. He has said how he enjoys playing the bad guy in it and on IMDb is quoted, ‘I was always kind of serious. It’s nice to be able to play a complete bad boy who’s the polar opposite to who I am. Part of what I like about thebest villains in TV and film is that you feel sorry for them, and that makes you even feel worse for feeling guilty about wanting them to succeed in some way.